It's like online dating for plants! 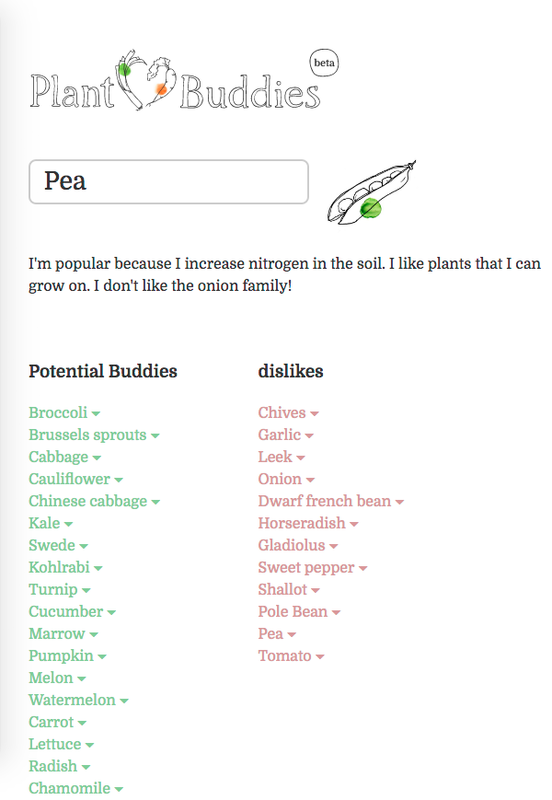 An easy to use tool that helps you with companion planting. Need a good compaion for your plant? Find it here fast. It's like a companion planting chart but in 2017. 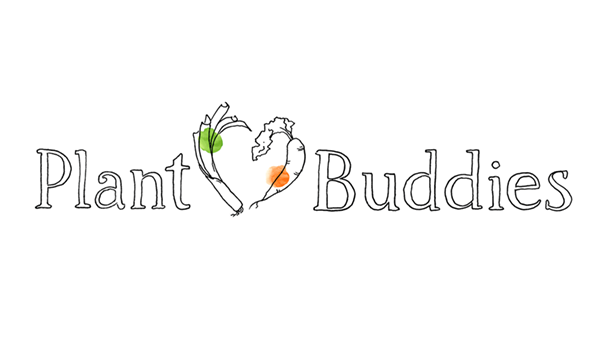 Try it out at plantbuddies.serlo.org.